Channel your inner Targaryen by building this voice-activated, colour-changing, 3D-printed Drogon before watching the next episode of Game of Thrones. This is a spoiler-free zone! I’ve already seen the new episode of season 8, but I won’t ruin anything, I promise. Even if you’ve never watched an episode of Game of Thrones (if so, that’s fine, I don’t judge you), you’re probably aware that the final season has started. The creator of this project goes by the moniker Botmation. To begin with, they 3D printed modified a Drogon model they found on Thingiverse. Then, with Dremel in hand, they modified the print, to replace its eyes with RGB LEDs. Before drawing the LEDs through the hollowed-out body of the model, they soldered them to wires connected to a Raspberry Pi Zero W‘s GPIO pins. Located in the tin beneath Drogon, the Pi Zero W is also equipped with a microphone and runs the Python code for the project. And thanks to Google’s Speech to Text API, Drogon’s eyes change colour whenever a GoT character repeats one of two keywords: white turns the eyes blue, while fire turns them red. If you’d like more information about building your own interactive Drogon, here’s a handy video. At the end, Botmation asks viewers to help improve their code for a cleaner voice-activation experience. Going into the final season of Game of Thrones with your very own 3D printed Drogron dragon! The eyes are made of LEDs that changes between Red and Blue depending on what happens in the show. 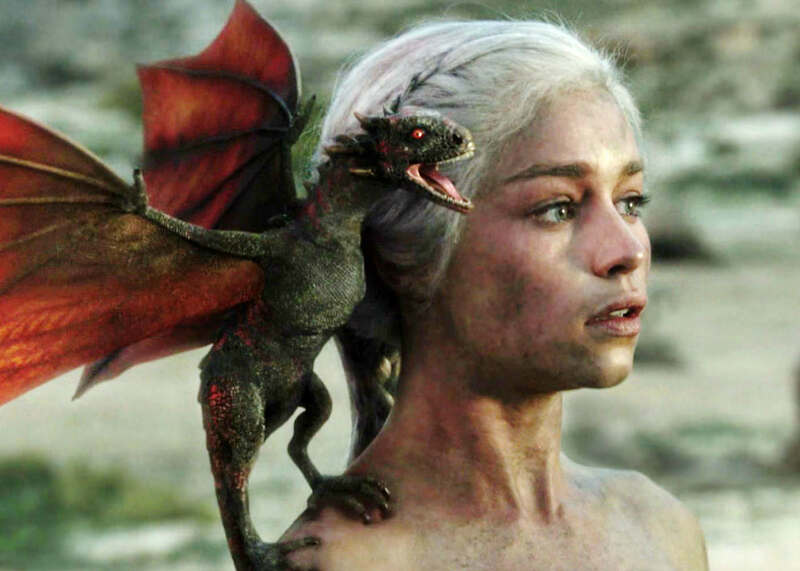 When you’re watching the show, Drogon will watch the show with you and listen for cues to change the eye color. I’ve managed to bag two of the three dragons in the Pi Towers Game of Thrones fantasy league, so I reckon my chances of winning are pretty good thanks to all the points I’ll rack up by killing White Walker. Wait — does killing a White Walker count as a kill, since they’re already dead? 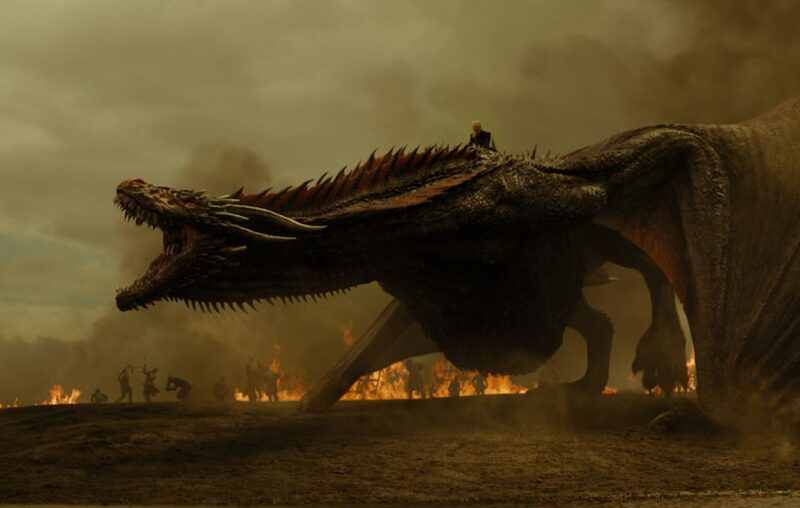 The post Watch Game of Thrones with a Raspberry Pi-powered Drogon appeared first on Raspberry Pi.